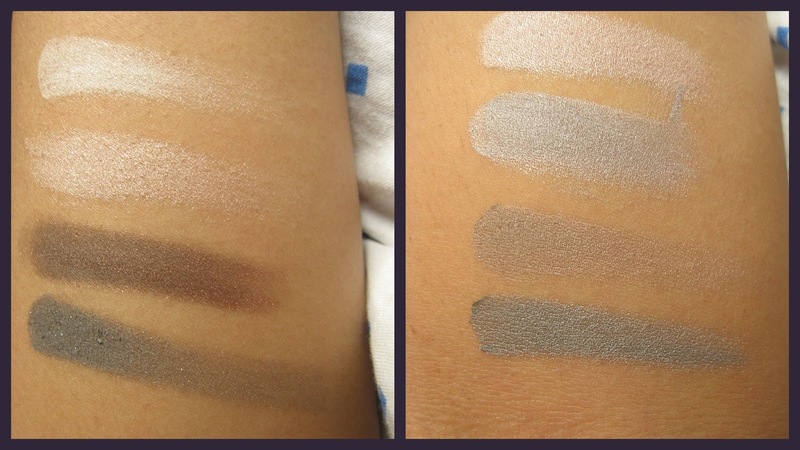 Oriflame Pure Colour Eyeshadow Palette Nudes & Grey review, photo, swatch, price in India. I first noticed Oriflame Pure Colour Eyeshadow Palette Nudes & Grey, I did not have much expectation because, I saw it being sold at affordable price. Yes, seeing this at the price point it came, I did not believe that it could be good. My Experience: On first receiving the Oriflame Pure Colour Eyeshadow Palette Nudes & Grey, my first reaction was, it's tiny and portable! (I needed a set of portable neutrals and have been thinking of getting Revlon's shadowlinks which evreyone says are a total failure. I was that desparate!.) The next thing I thought was that the colors are all neutral and may not be the best or may not show up on my eyes. BUT, on swiping my finger lightly, I found them very well-pigmented. Being at peace now, on the next day, I tried it on my bare eyelids. I had just dabbed my foundation brush on my eyelids just to neutralize the darkness. Even like that, the shadows imparted good colors. In short, I had no issues in getting visible colors on my skin . I mean, the colors show up well. It's not that the lighter shades looked the same on the skin. But, they did look the way I needed. I make it a point to blend my shadows well and my eye makeup had remained in tact for about 6-7 hours in summer ( without base that is). Next time, I tried using Oriflame the ONE Cream Eyeshadow in Rose Gold as base and on top of that, the colors were a dream! They came out intense and extremely pigmented! They blended so well and stayed put all day without creasing at all! My lids being oily, that's HUGE! The colors are so coordinated that it's easier to create different tones of smokey eyes. They are all satin finish, but not at all shimmery. Even the white is not chalky which is surprising and they not only work well with each other, they blend very well. The soft powders, surprisingly, have almost no fall outs! 8 colors in one palette. Shows up on skin with or without base and they don't look different on the skin.Like, the different lighter colors would not seem to be same on the lids. That way, you get just the look you want. Without base, it stays on. But, with a base, it comes out almost exactly as intensely as what is seen in the pan. Even the brow bone highlighting colour is good and works well on my skin. 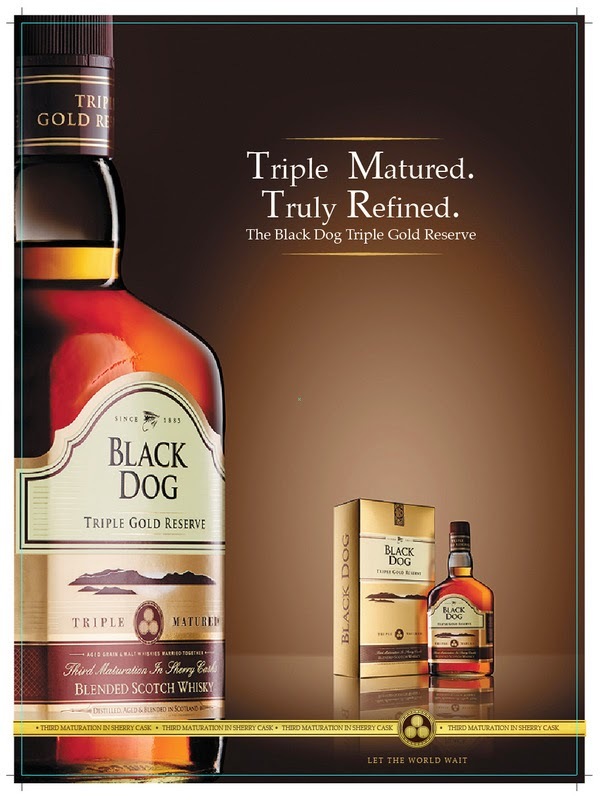 Priced at an affordable MRP of 529 INR. But, one can find them on discount. There is nothing which I 'don't like'. But, I think there could be something which could make it slightly better. A matte brown color for the crease. But, 'Nudes & Grey', indicates that this is essentially designed to create smokey eye makeups. So, this is not big issue either. There should be more variants of this palette. Do I recommend? Absolutely! I think this is one of my most used palettes for everyday use and I think you are going to love it too. Shall I repurchase? For a change, the rate at which I am using it,I think this would be used up completely.I would definitely repurchase. Now, that's a big thing to say. But, yes,speaking for myself, I see myself using up this one and repurchasing. Do Get hold of at least one palette! They are worth more than what one would pay for. Besides, Oriflame products are more often available at discounted price. So, price should not be an issue as well. I have been a bit too caught up. I plan to do a completely FOTD soon.